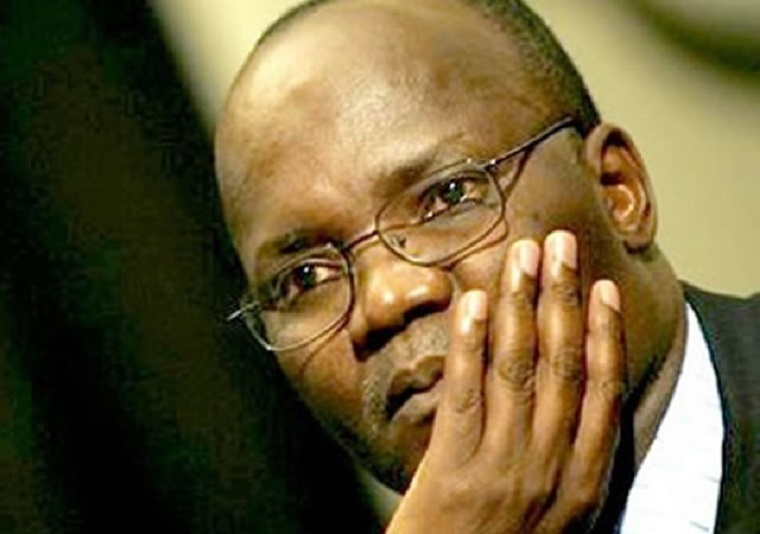 Jonathan Moyo, one of the principal architects of the National Patriotic Front, who has been calling for a grand national coalition to beat Zimbabwe African National Union-Patriotic Front candidate Emmerson Mnangagwa in next month’s election, seems upset by the huge number of candidates that registered yesterday to contest the country’s top post and is wishing that some will do the right thing and withdraw. Twenty-three candidates filed their nomination papers yesterday to contest for president including Ambrose Mutinhiri who was allegedly fired from the NPF last week because he was against the NPF joining the MDC Alliance headed by Nelson Chamisa. 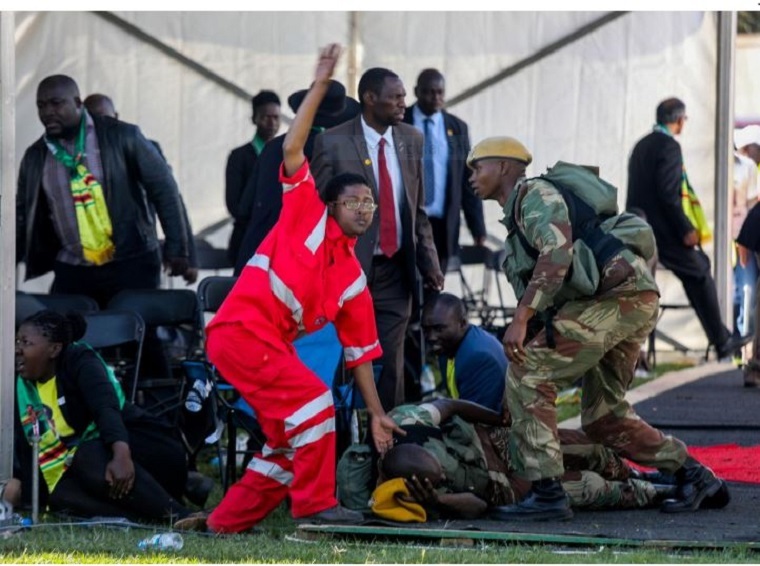 “#ZimElection2018. The 23 presidential candidates. Waiting to see which of these👇🏿 will do right & respect the electorate by withdrawing asap!” Moyo tweeted. 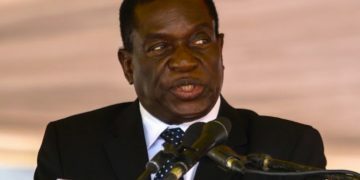 It is not clear which electorate Moyo was referring to as each candidate had to be endorsed by 100 registered voters, at least 10 from each of the country’s 10 provinces, to qualify. Each also paid a deposit of $1 000. 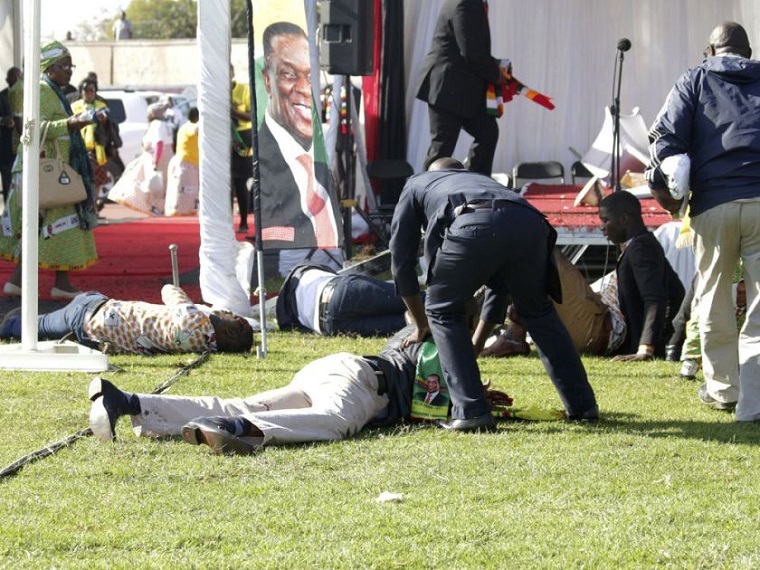 The overcrowded field is likely to steal votes from Chamisa as everyone is trying to unseat Mnangagwa. It is not clear who Moyo expects to withdraw but it would be difficult for Thokozani Khupe, for example, to withdraw as she does not recognise Chamisa and will be contesting under the MDC-T name. Joice Mujuru, Ambrose Mutinhiri, Elton Mangoma, Nkosana Moyo have already failed to unite with Chamisa with Mujuru and Mangoma already leading coalitions. While Chamisa has become a brand on his own it is not clear whether this has resonated to the ground where his party will be contesting under the Alliance rather than MDC-T. According to the Zimbabwe Electoral Commission roadmap the official nomination court results will be published on June 25.